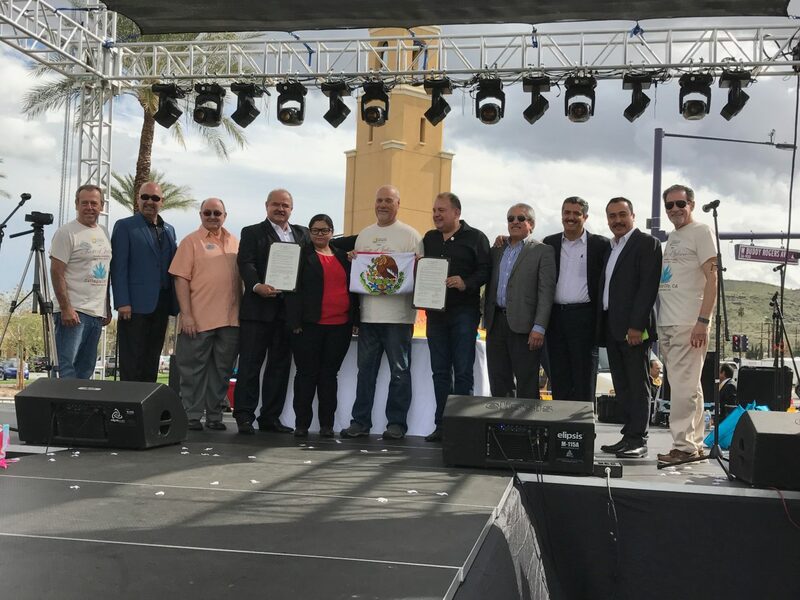 The 4th Annual Taste of Jalisco celebrates the sister city relationship between Cathedral City and Tequila, Jalisco (Mexico) through music, fashion, spirits, culture and cuisine. 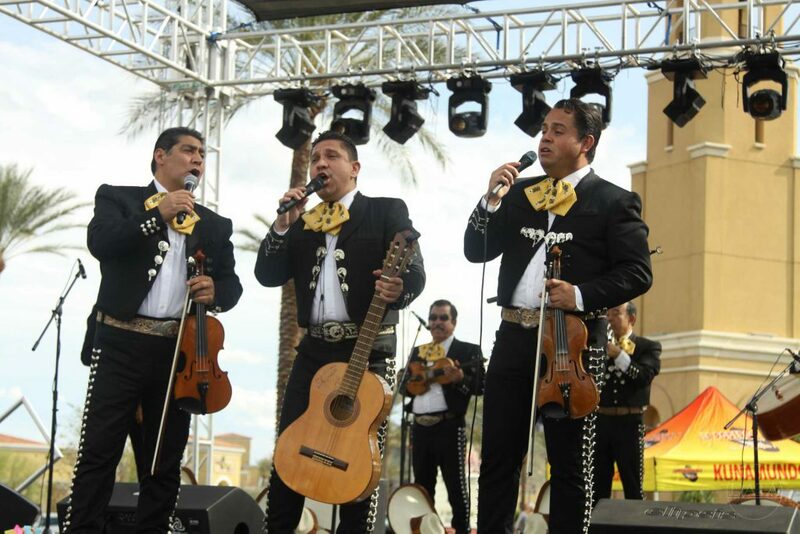 Activities include live musical and dance entertainment, Mexican-inspired food, tequila tasting, kid zone, outdoor market and fireworks show. 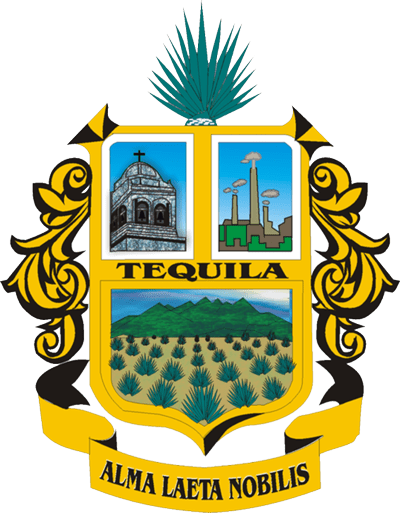 Tequila is a town in Mexico’s western state of Jalisco. It’s known for its production of the famous spirit. 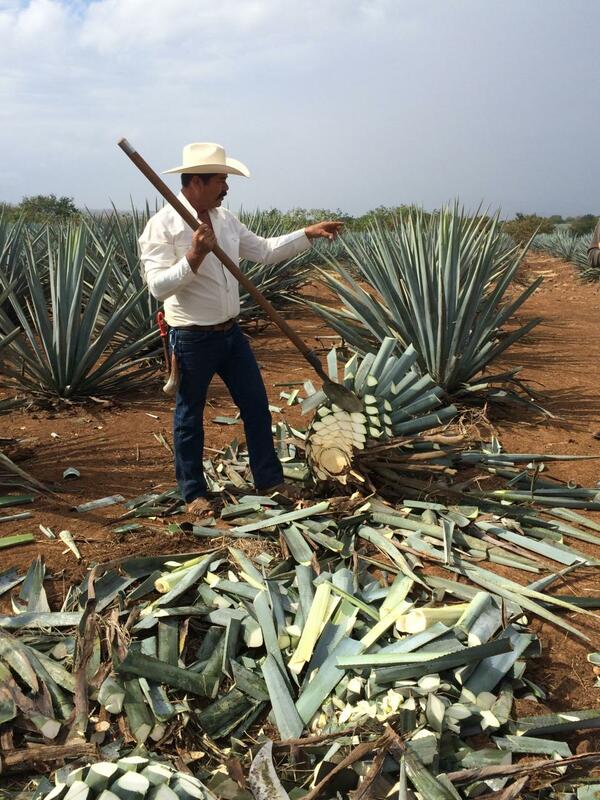 Near the foot of the Tequila Volcano, the outskirts of town are dotted with fields of blue agave, the liquor’s main ingredient. The production process can be observed at several distilleries and haciendas. 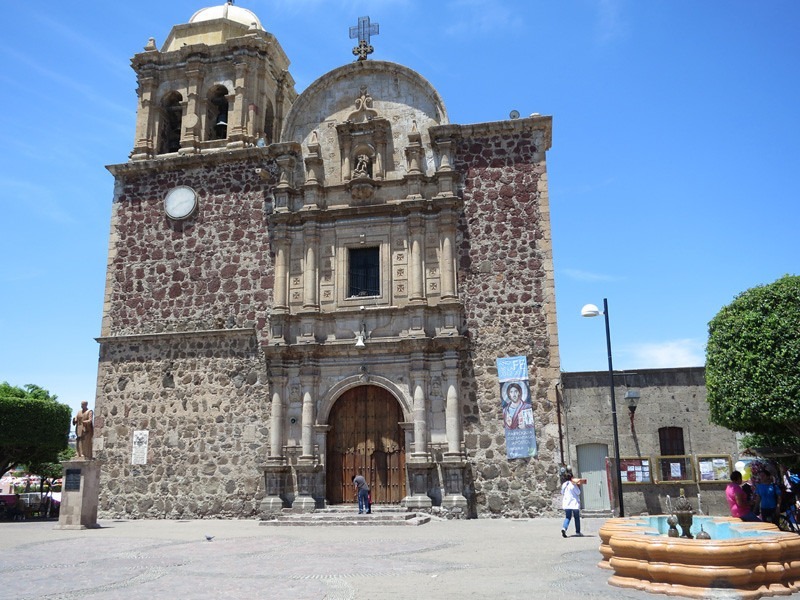 The Museo Nacional del Tequila and the Museo Los Abuelos feature exhibits on the history of the drink. 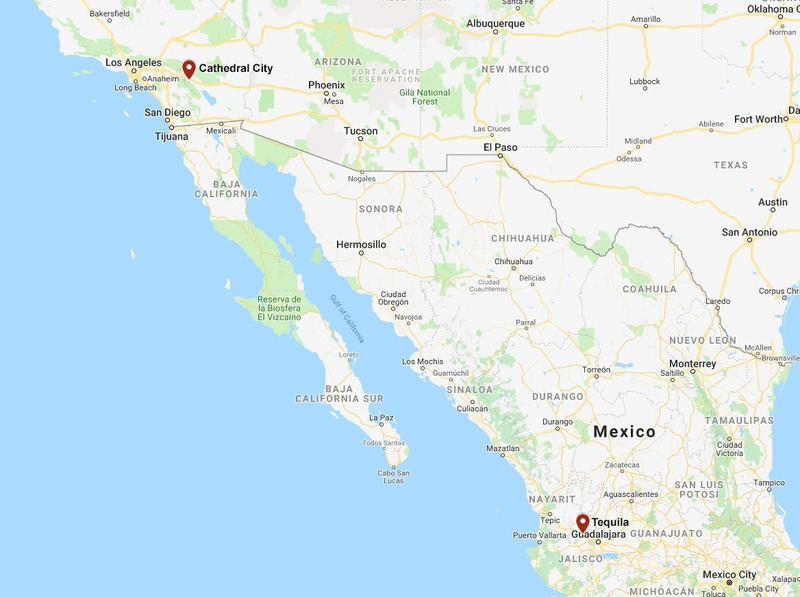 Tequila, Jalisco (Mexico) and Cathedral City, California are sister Cities. 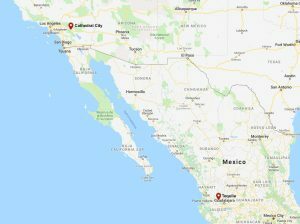 A sister city, county, or state relationship is a broad-based, long-term partnership between two communities in two countries. 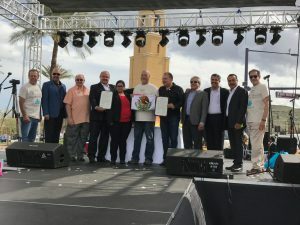 A relationship is officially recognized after the highest elected or appointed official from both communities sign off on an agreement to become sister cities. 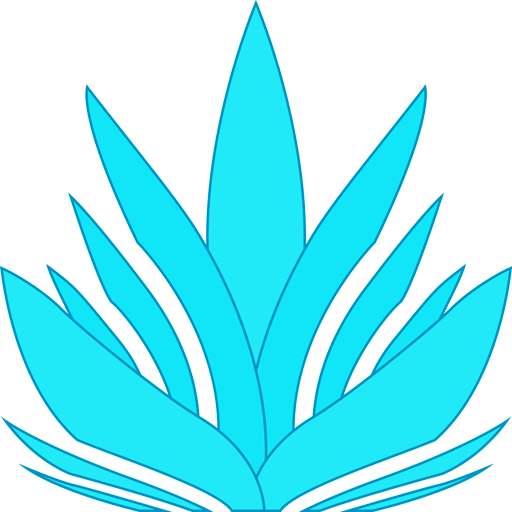 Each sister city organization is independent and pursues the activities and thematic areas that are important to them and their community including municipal, business, trade, educational, and cultural exchanges and projects with their sister city.